It’s been a long time since i last had an entry on this blog. This year at least 3 favorite artists from S.Korea are coming back with their new albums, I heard Big Bang will be launching their new album late this year, Se7en who has long been missing in the Korean music mainstream and my most favorite Big Bang member TAEYANG. woot! woot! Finally, he is coming out with a full album and I am so excited to get a copy of it. YG Entertainment officially released a teaser of his comeback… Taeyang is asking if everyone is ready for him (solar) BUT OF COURSE I AM! The tracklist of the album is also released. The two great singles he released is included in the album. Can’t wait for the carrier single to come out. I suspect on-line reservation for this album will be pretty tight. My hands are likewise itching to get one. 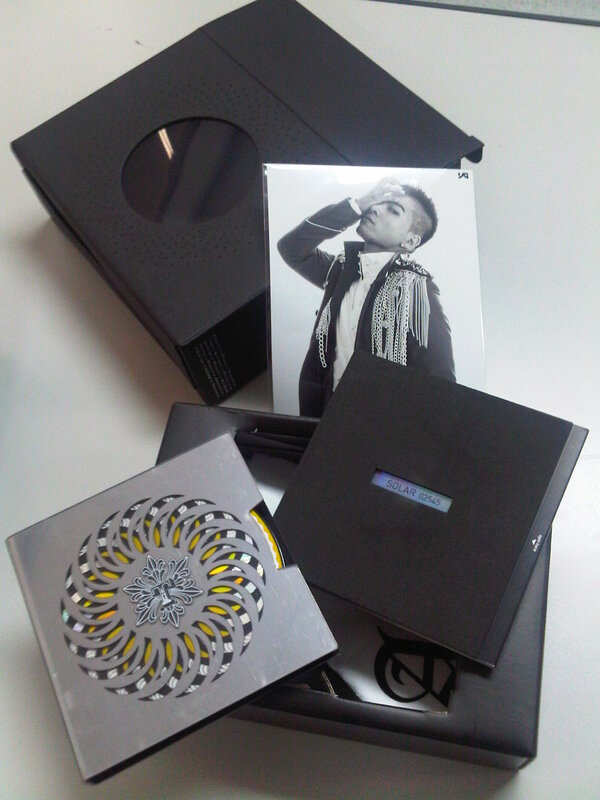 See you July 1 Taeyang! I know it’s going to be a big blast. video credits goes to essbee02. Just as I thought the live performance of Wedding Dress is just as great as the MV. Taeyang never fails to impress me with his stage presence — great dancing and singing from Yongbae. Thanks to alwaystaeyang channel for posting this performance in high definition. I really enjoyed it. Bet its going to be another 나만 바라봐 (Naman Parabwa – Look Only at Me) in the making. Taeyang also did an awesome performance of his earlier single released, Where U At. Just recently Taeyang released Where U At MV and now another is out just in time for his official comeback today, November 15. He will make his first live performance of Wedding Dress over at SBS Inkigayo. I love this MV and the song as well. 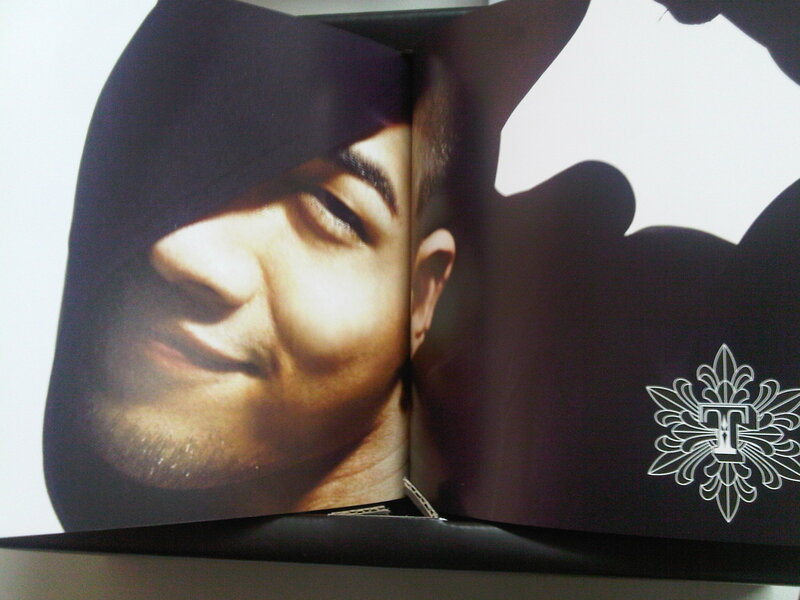 Taeyang just keeps on getting better and better. I love how he look and that mohawk doesn’t bore me at all. The choreography of the song as expected is really good… Taeyang dances so well. I am now too excited to watch the actual performance. Credits to alwaystaeyang @ YouTube, the MV they uploaded got subs so its really cool to know the entire meaning and feel of the song. 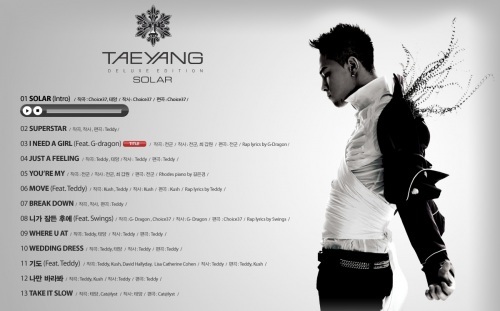 Nice one Taeyang…surely this will go up to number 1. 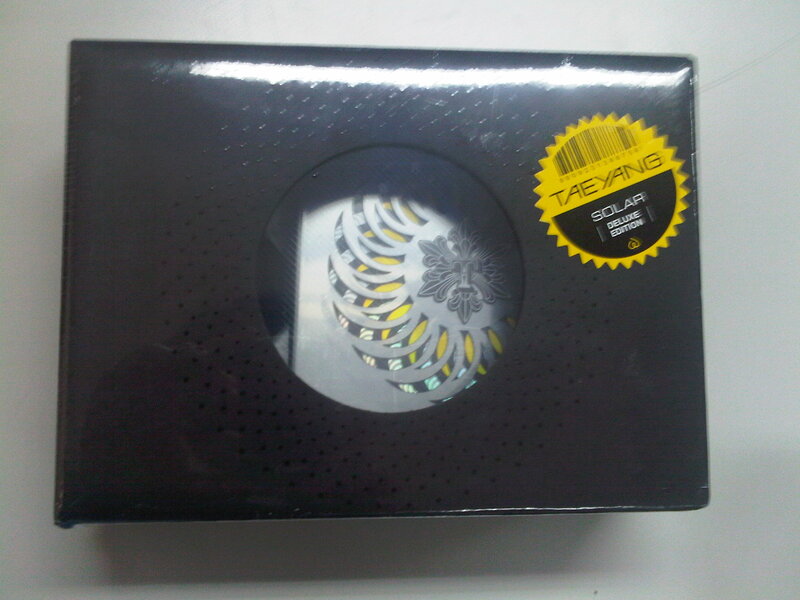 Although a little earlier than Taeyang, Wheesung is back in the Korean Music scene with his 6th full album Vocolate. Another album worth every single won of its price. 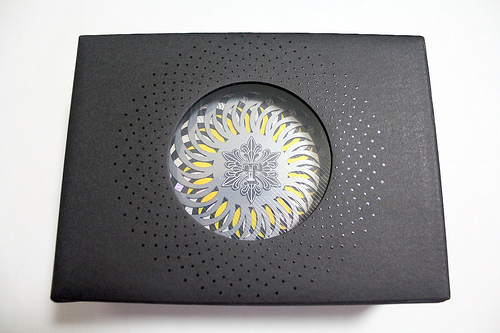 The album features 주르륵 (Chureureuk – Trickling) as its carrier single. It was really good to see Wheesung comes back in his polished and stylish look. I just love the drama of the orchestra in the later part of the performance. Not my 1st favorite amongst the 12 songs but this song started to grew on me. 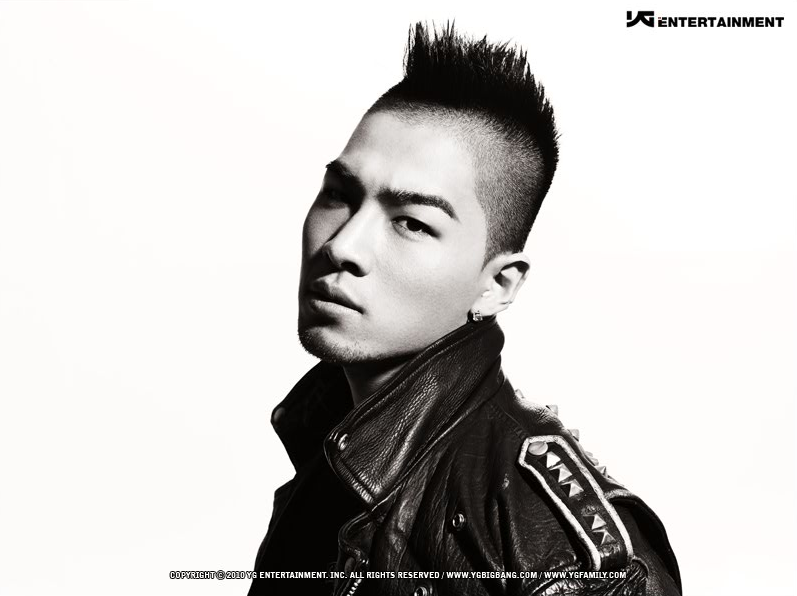 What makes this October even more special is the come back of another Korean artist that I like…Taeyang! He is performing his digital single Where U At which will also form part of his 2nd album. Youngbae exudes hotness and great performance as expected. Very polished dancing while singing. Love it! Credits to urasianpop for the Wheesung video and CodeMonmonSeason3 for the Taeyang performance. It’s been almost a year and I am missing Taeyang’s performances. I hope he comes back on stage by August so I’d be able to see him at least on my visit to Korea this year. I miss this type of performance… Taeyang I am getting impatient with your return — comeback soon!